With consumer spending on the rise as the U.S. economy improves, a lack or abundance of storage room can weigh heavily on the buying considerations of renters or owners looking to make the highest, and best, use of backyard spaces–or simply de-cluttering their homes. 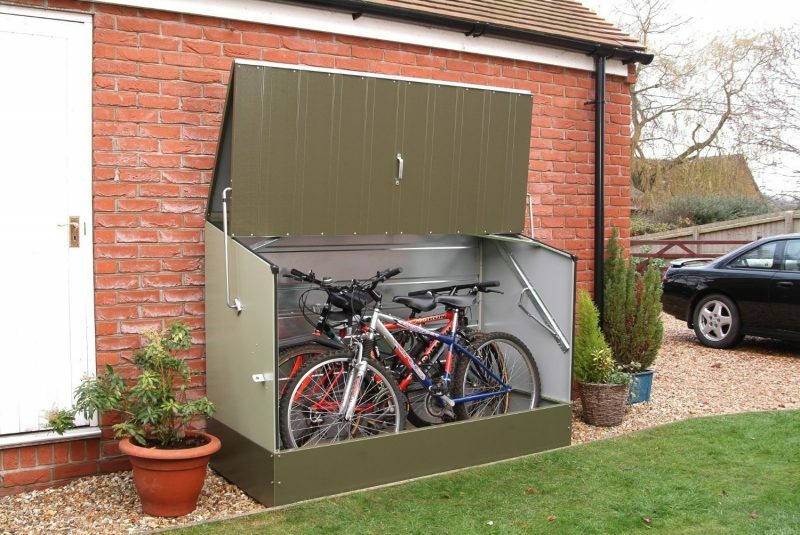 From garages to lawn sheds, outdoor bins, deck boxes and everything in between, there are a ton of options when it comes to considering the type, size and appearance of a backyard storage device that will suit your particular needs. The trick is to start by figuring out what it is that you wish to store, and wrapping your head around the exact scope and precise placement of materials required to accomplish that goal. Cars? Motorcycles? Lawnmowers? Toolboxes? Other equipment? What about grills? Golf clubs? Boats, fishing poles or camping gear? Antiques, toys or collectibles? Wardrobes? Bedding? Family heirlooms? Bikes, treadmills and elliptical machines? In addition to the “what?” and the “why?” it is equally as important to consider how much space you have. Which types of adverse weather conditions can you expect? 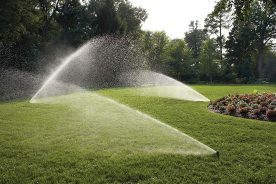 How comfortable are you with ongoing maintenance? 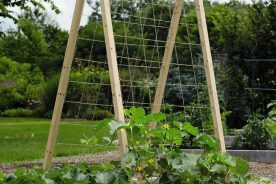 When putting together your ideal backyard storage space, keep that short list as your thoughts turn to its actual form, overall function and aesthetically pleasing design. From weed eaters to snow blowers and an array of lawn-or-garden utensils–the shed has long been a staple of backyard storage for homeowners in the United States. Easy to access and clean up, sheds are among the most popular methods of helping people stay organized year-round. 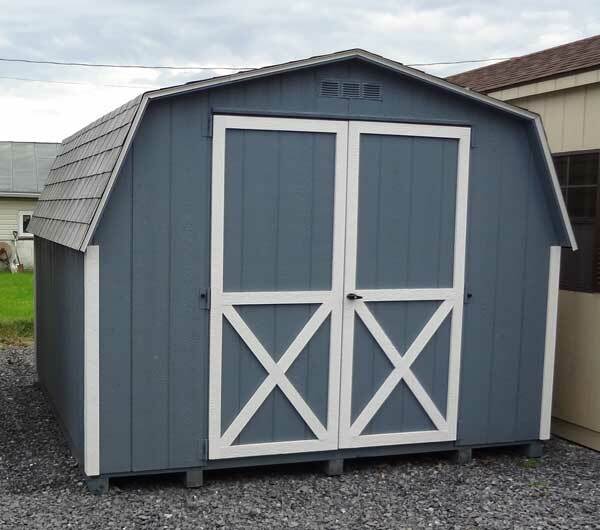 From a 6-foot by 4-foot micro-shed, to plastic models exceeding 20 feet in length, these readily available units come or can be constructed in many different shapes, variations and sizes. Whether it involves hiring a contractor or do-it-yourself project, start with a strong foundation while taking into account how variables such as the weather, animals, insects and mere passage of time will impact the overall plan. In relations to wood, an article in Popular Mechanics magazine suggests that the majority of smaller, backyard sheds are built on an on-grade foundation consisting of solid concrete blocks or wood timbers, also known as skids, set directly on the ground. In fact, the simplest of woodsheds can be constructed using treated wood, fence pickets, plywood, deck screws and shake roofing material. Vinyl and plastics sheds, on the other hand, are prefabricated and available in an array of styles to mesh with virtually any climate or neighborhood. Resin sheds, known for a high degree of durability and ease-of-assembly, come in a wide range of shapes and sizes. 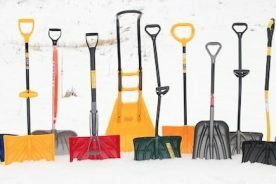 A primary benefit associated with the garage–known to house everything from the family car to dad’s tools and the deep freeze¬–lies in the diversity of possible uses. If you already have a nice-sized shed or garage, improving storage conditions could be as easy as installing a hook system on the wall or building out a shelving unit in the ceiling of an existing space. Regardless of being labeled as either attached or detached, paying attention to the garage is likely one of the best things a homeowner can do to shore-up and improve storage conditions around the home. This method could also help to increase the overall value of your home–at the same time mitigating the cost of new construction. 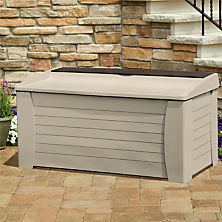 Furthermore, deck and storage boxes – providing gallons of extra or alternative storage space for mom, dad and the entire family – are by and large convenient, low maintenance and cost effective. 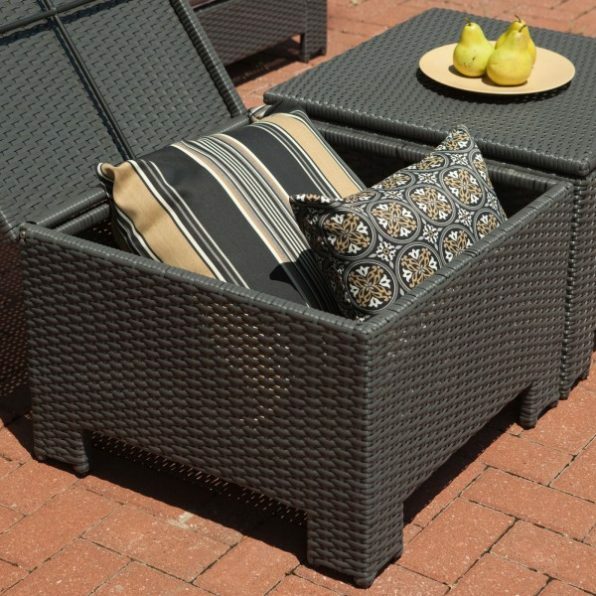 Deck boxes can sometimes even double as pool or patio furniture, depending on the size, with the option of tucking smaller versions in underutilized spaces like under the porch or stairs. Furniture with built-in storage space, including benches, tables, chairs and more–are also growing in popularity with many variations from which to choose. All at once eye-catching and utilitarian, these hollow spaces allow small tools, children’s toys, outdoor games and pet supplies, as examples, to be stowed neatly away in any season and for indefinite periods of time. 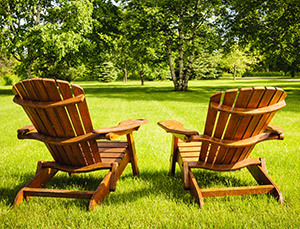 Builders and remodelers over the years have additionally pointed to recent interest in backyard spaces such as seasonal porches or outdoor kitchens–each with its own set of unique storage challenges and opportunities. 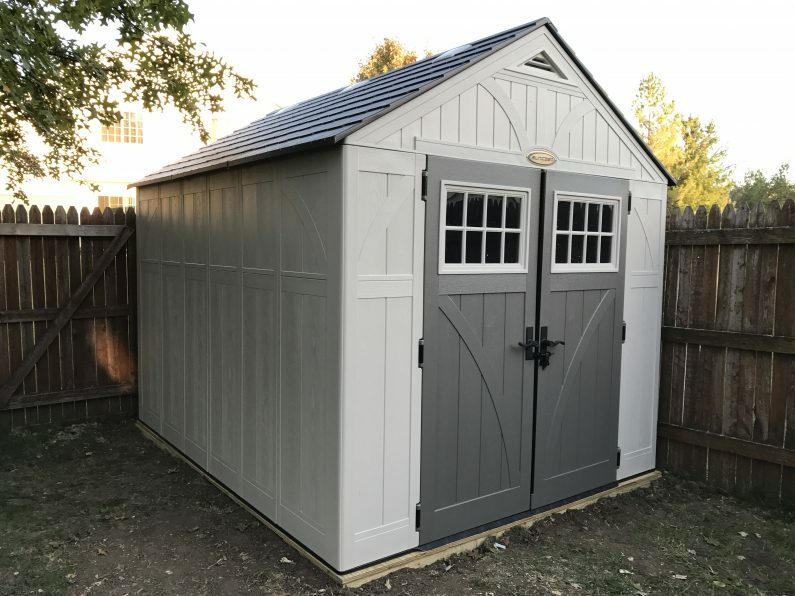 From cleaning out the garage to the construction of a new shed or placement of an outdoor bin, it is important at the onset to consider how much initial space will be required for both the building materials you intend to install, as well as the items you wish to store. This should be mulled over while working out any budget constraints or other factors as they relate to the time, money and effort you are prepared to wrap up in any given project. The Los Angeles Times, reporting on statistics produced by a professional organizer, noted that the average U.S. household has some 300,000 things! Citing estimates by the federal government, the newspaper reported that 25 percent of Americans don’t even use their two-car to park automobiles. Given the high-cost of self-storage options located inconveniently away from the home, it makes sense for owners and renters to mull over options to expand right outside of their backdoors. Don’t get taken to the toolshed. In addition to setting a timetable for construction or placement, alongside any budget constraints or alternative considerations, make sure you are staying on top of any local ordinances, zoning rules, building permit processes, et cetera. In the end, there is a fine balance between the initial cost of construction, requirement of ongoing maintenance and intended use of the space–all of which should align with your overall level of commitment and expectation of seeing a backyard storage project through to successful completion. And remember that–from the durability of plastic to weather-resistance of resin and natural beauty of wood¬–the build-out, improvement or placement of a custom-storage solution can free up space that contributes to a de-cluttered living environment while providing an added layer of security, protection from the elements and fresh décor to any home.